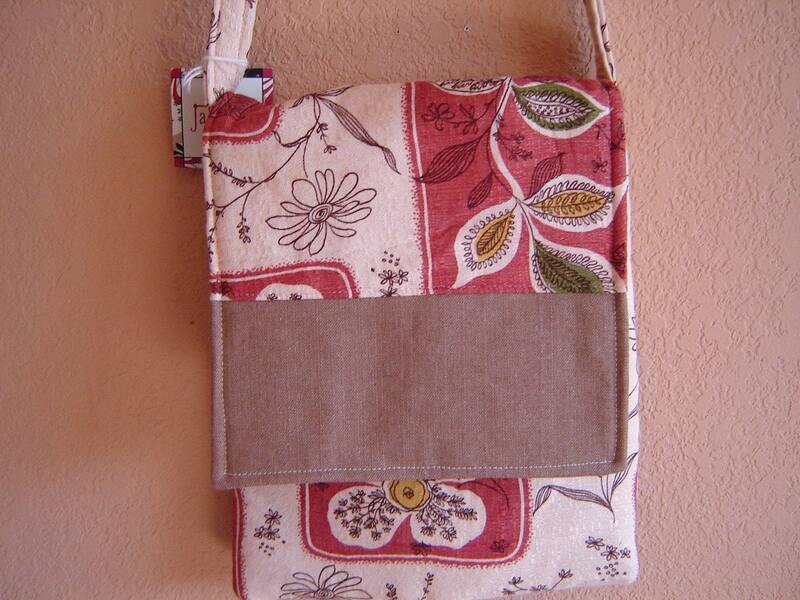 Ja Ja Ja makes fabulous, fabric purses and bags, from recycled, new, old and vintage fabrics. 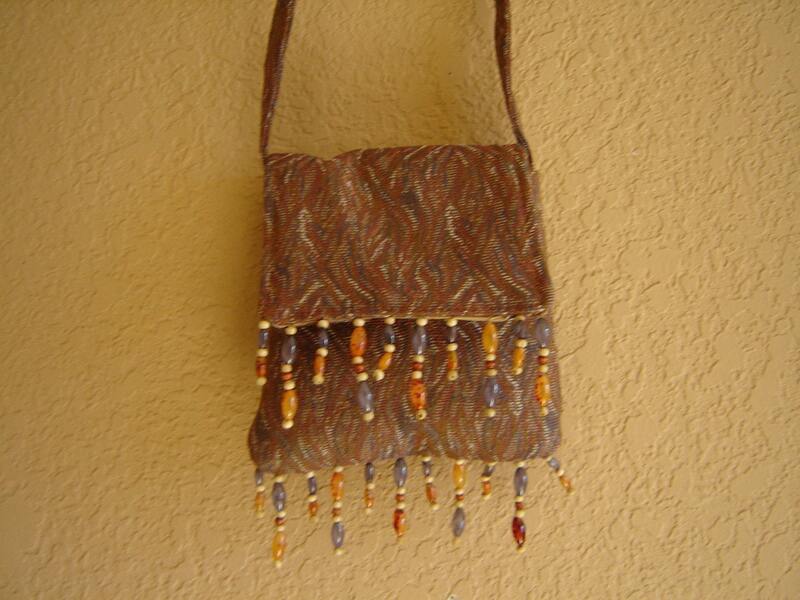 The bags are unique, one of a kind, and made very well. Each bag has its own history or story, which they are glad to share with you. The bag pictured above is made from a 1960's curtain, and a recycled pair of pants from the thrift store. It is so cute! What a great way to give something that would otherwise sit in an attic or be thrown out new life! Ja Ja Ja was founded almost seven years ago. Their grandmother taught them to sew as they were growing up. Their clothes were always made at home. They share a love of creating, designing, recycling, and unique fabrics. They obtain their fabrics from yard sales, estate sales, antique shows, thrift shops, Ebay, fabric stores and wonderful donations. Recycling used fabric and embellishments is very important to the creation of their bags, and they enjoy giving new life to an old coat with stains and tears. Hurry and go get your Christmas shopping started!